Students who have taken or are taking foreign language courses and have used Google Translate may be familiar with the language conversion tool’s less than perfect translations. Yesterday, Google launched an updated system that utilizes state-of-the-art techniques to reduce translation errors by approximately 55-85 percent. 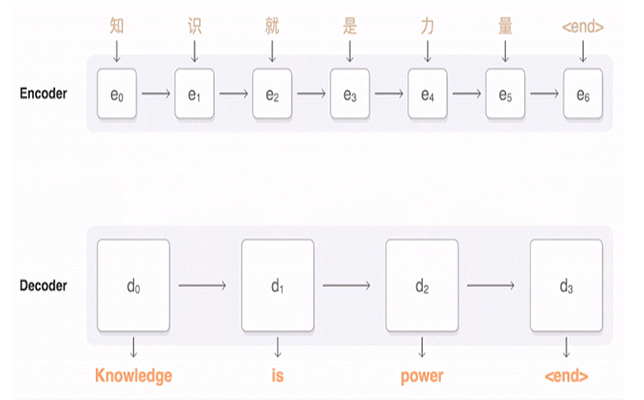 The newly launched Google Neural Machine Translation (GNMT) system delivers an “end-to-end approach for automated translation, with the potential to overcome many of the weaknesses of conventional phrase-based translation systems,” according to the GNMT technical report. Neural machine translation (NMT) systems, in brief, work because they consider the entire input sentence as a unit for translation. Unlike other NMT systems, however, which sometimes have trouble with rare words, GMNT provides a more accurate and speedy translation. The technology was deployed with help from TensorFlow, an open source machine learning toolkit, and Tensor Processing Units. For now, Google Translate will use the GNMT system for Chinese to English conversions only – assisting roughly 18 million translations per day worldwide – but the company plans to roll out GMNT to “many more” languages in the coming months. To learn more, the full technical report is available on the Google Research Blog site.